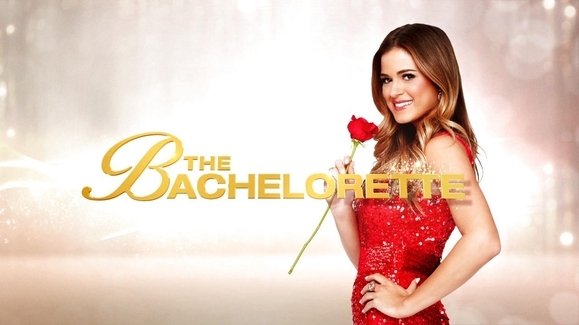 The Bachelorette – I love JoJo, but am not really crazy about any of the guys. Overall this season has been pretty boring, but of course I’m still watching. 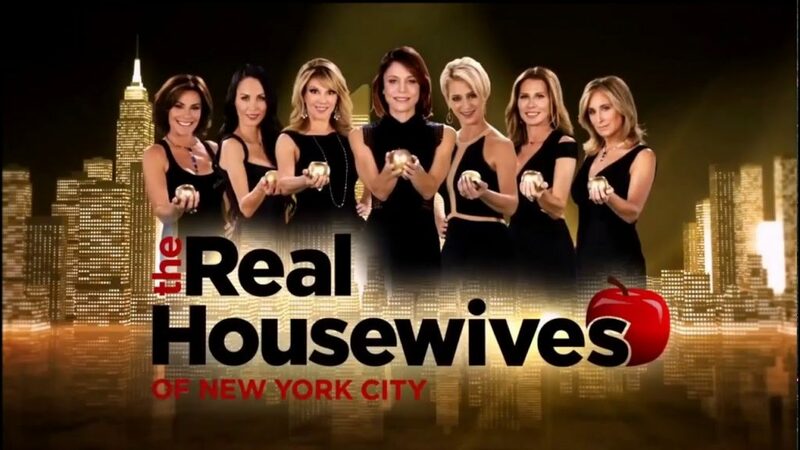 The Real Housewives of New York City – NYC is one of my favorite of the Real Housewives franchises and I love Bethenny! 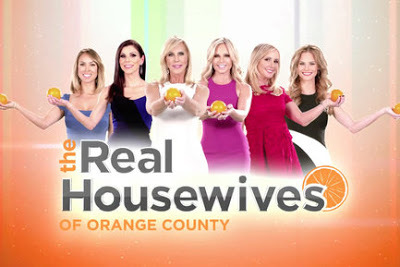 The Real Housewives of Orange County – I’m so excited this started back this week. The OC is another one of my favorites of the Real Housewives. Odd Mom Out – If you haven’t watched this show on Bravo yet, you have to check it out! Season one was hilarious and I cannot wait for this new season! 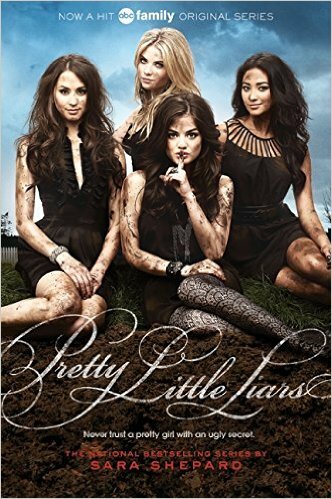 Pretty Little Liars – I may be 31, but I can definitely get on board with most shows that are geared towards teenage girls and this is one of them. 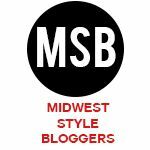 What are some of your summer television picks? Thank you for the rec, I love Odd Mom Out now!